So why do we hear so many people say “I’ve tried email marketing and it doesn’t work”? Probably because they make the same mistake that many businesses make in operating their e-mail marketing strategy. Permission-based, email marketing is a powerful marketing tool when it’s focused on providing a personalised and relevant journey for each of your contacts. And automating that process is an essential task for all businesses looking to convert leads and prospects. 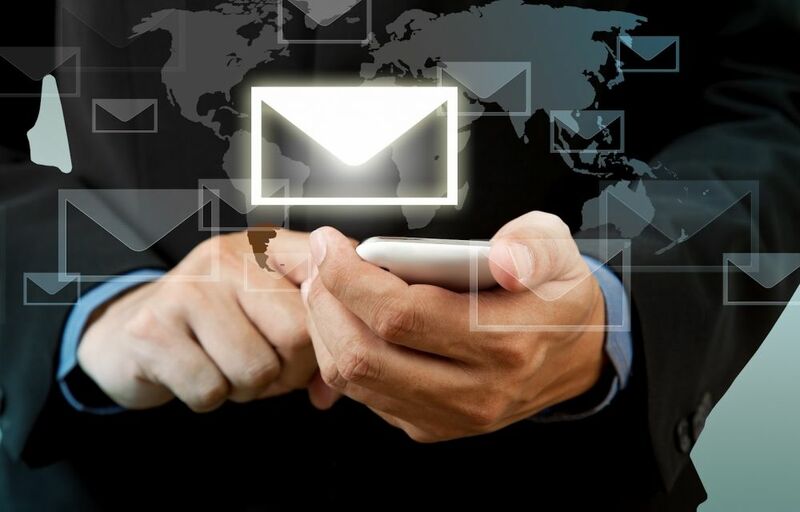 We can help you save time, cut costs, and increase engagement with contacts by creating a relevant and targeted automated email marketing campaign, which ties in with your overall marketing strategy. Help me with email marketing!